Understanding and interacting with everyday physical scenes requires rich knowledge about the structure of the world, represented either implicitly in a value or policy function, or explicitly in a transition model. 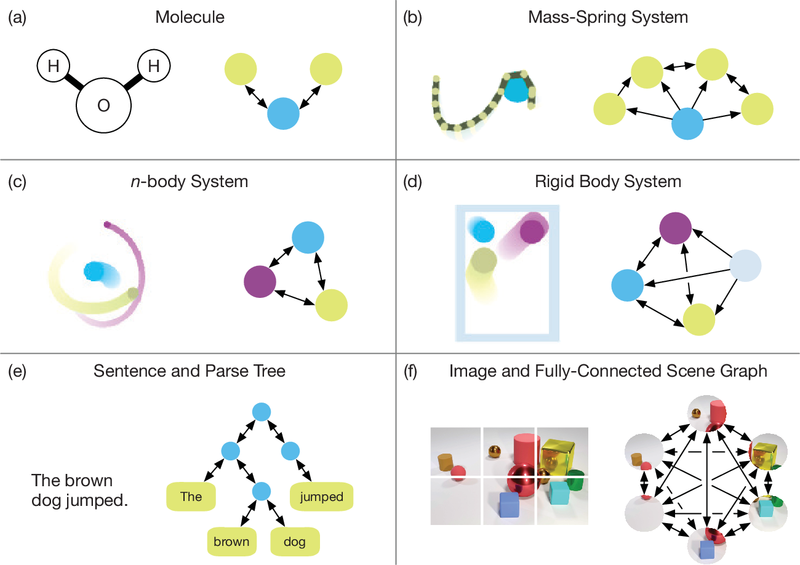 Here we introduce a new class of learnable models--based on graph networks--which implement an inductive bias for object- and relation-centric representations of complex, dynamical systems. 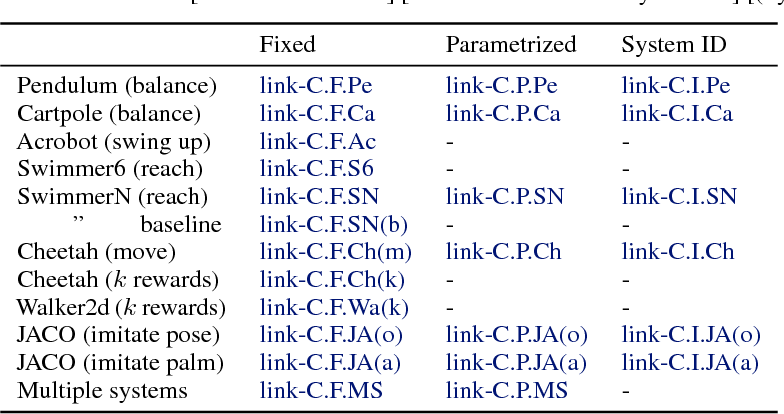 Our results show that as a forward model, our approach supports accurate predictions from real and simulated data, and surprisingly strong and efficient generalization, across eight distinct physical systems which we varied parametrically and structurally. We also found that our inference model can perform system identification. Our models are also differentiable, and support online planning via gradient-based trajectory optimization, as well as offline policy optimization. Our framework offers new opportunities for harnessing and exploiting rich knowledge about the world, and takes a key step toward building machines with more human-like representations of the world. Physical construction -- the ability to compose objects, subject to physical dynamics, in order to serve some function -- is fundamental to human intelligence. Here we introduce a suite of challenging physical construction tasks inspired by how children play with blocks, such as matching a target configuration, stacking and attaching blocks to connect objects together, and creating shelter-like structures over target objects. 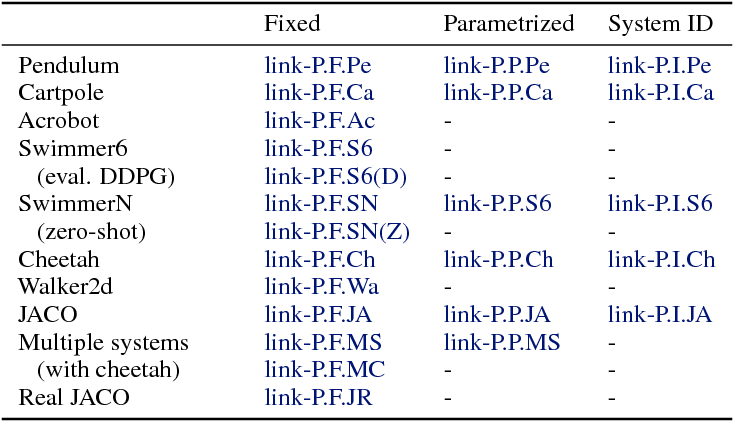 We then examine how a range of modern deep reinforcement learning agents fare on these challenges, and introduce several new approaches which provide superior performance. Our results show that agents which use structured representations (e.g., objects and scene graphs) and structured policies (e.g., object-centric actions) outperform those which use less structured representations, and generalize better beyond their training when asked to reason about larger scenes. Agents which use model-based planning via Monte-Carlo Tree Search also outperform strictly model-free agents in our most challenging construction problems. We conclude that approaches which combine structured representations and reasoning with powerful learning are a key path toward agents that possess rich intuitive physics, scene understanding, and planning.